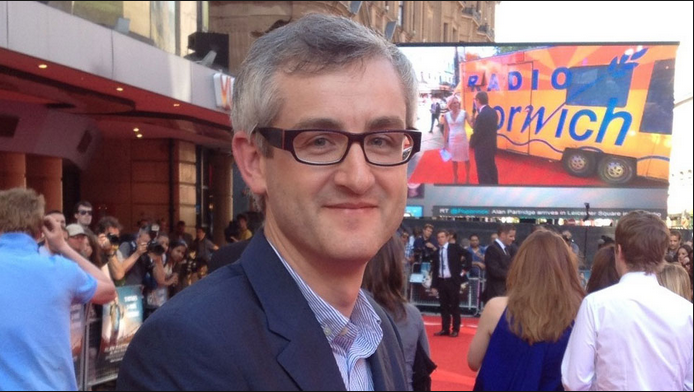 We caught up with the multi talented feature film, comedy and documentary editor Mark Everson. 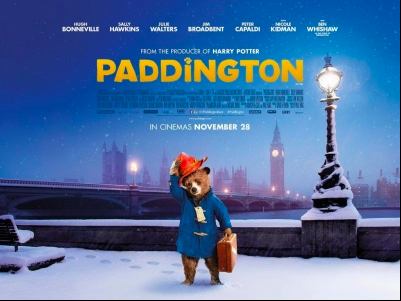 Mark has just finished cutting the smash hit movie Paddington which has garnered huge international success and he recently stopped by the Inside The Edit offices for a chat. Not only has Mark edited big Hollywood Feature films, he’s also worked on some of the biggest comedy shows to come out of the UK over the last decade, including Peep Show, The Mighty Boosh and Alan Partridge. We talked about dozens of aspects of the craft of editing and Mark gave us some amazing insight into the complexities of cutting comedy and CGI and how he got his break into the industry.